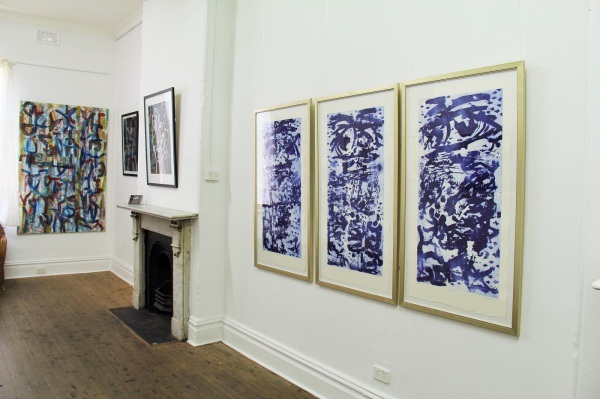 CK Gallery showcases a diverse selection of artworks by a portfolio of established Australian and New Zealand artists. 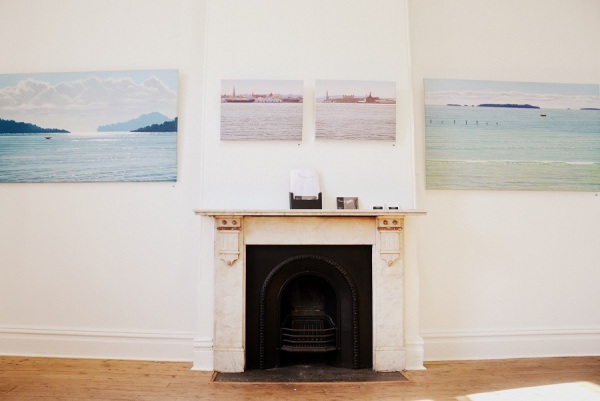 Fine art that ranges from traditional pieces through to modern contemporary, we are the connection point for art buyers and collectors to access high quality art works. 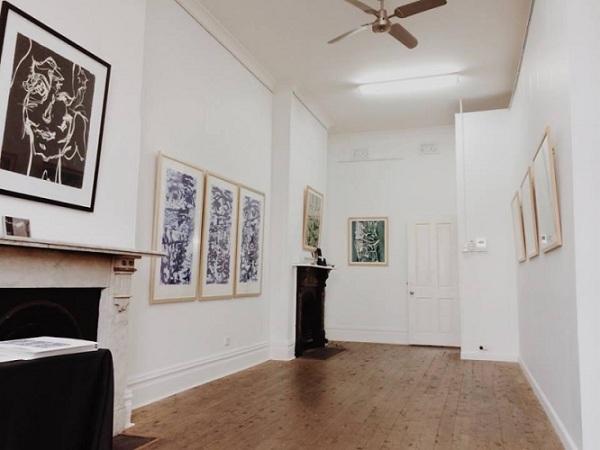 Located in the hub of Sydney's arts and cultural precinct, Newtown, CK Gallery boasts three spaces that feature both exhibiting artists and a Salon experience that presents a mixed collection of works by a spectrum of recognised artists. With a focus on engagement and collaboration, we strive to create an environment that delivers. The CK team is passionate in creating an experience that is tailored to meet each client and reflect their vision. Understanding the criteria and artistic direction enables us to provide a service that truly reflects the client personally. 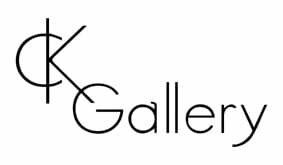 Founded by Gallery Director Jason Williams and Artistic Director Carolyn Kerr in 2008. Carolyn’s experience ranges from both private and public galleries in Toronto, New York, New Zealand and Australia. With a wealth of knowledge in the fine art world, both as an exhibiting artist and as a curator.